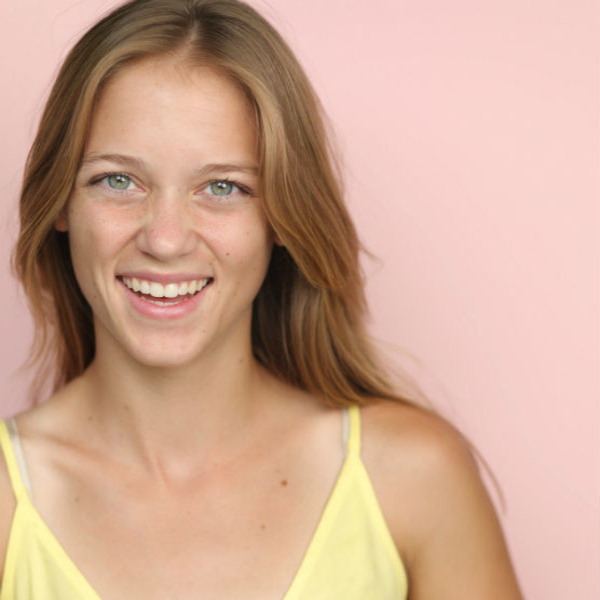 Autumn Bruewer (ENSEMBLE) is an actor from Cincinnati, Ohio. She started taking improv classes at iO West Training Center in 2016 and hasn’t stopped doing improv since. Autumn graduated from iO West while also studying improv at UCBLA. You can catch her performing at Second City with her long form team, Excelsior! and performing around LA with her indie long form team, Juni.